Making it easier for South dwellers to drive through the Metro! (SPOT.ph) If you live in the southern parts of Metro Manila, chances are you're pretty used to the long, arduous commute to the more prominent business districts in the north. Despite the perpetually relaxed and easy-going reputation that South dwellers often get, a traffic app can really help one manage time more efficiently. There's the trusty MMDA Metro Manila Traffic Navigator, which covers majority of the Metro's traffic, but we can't say the same beyond the South Luzon Expressway's Alabang exit. Now, though, you're now in luck—the Southern Tollways app shows you real-time traffic updates from Buendia to Balagtas, Batangas, ensuring that the traffic stats you see are more relevant to your daily route. 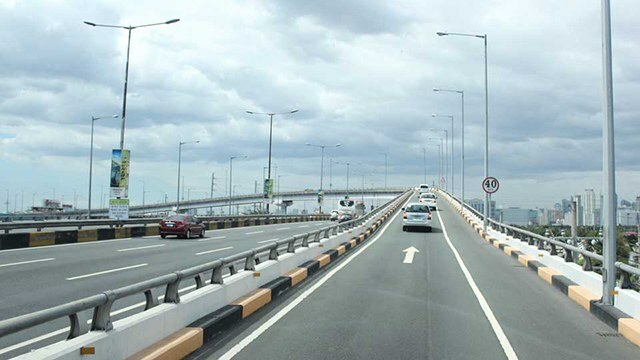 Launched in partnership with the San Miguel Corporation, the traffic app covers the traffic levels of three major highways in the South: The Metro Manila Skyway, the South Luzon Expressway (SLEx), and the Southern Tagalog Arterial Road. Aside from the ability to monitor the traffic status of these three roads, app users can also be notified of live incident reports such as accidents or road constructions. 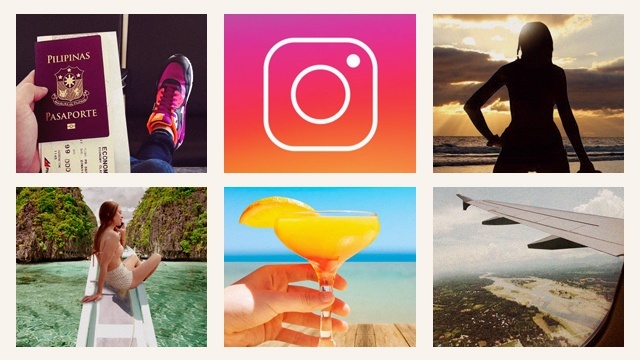 And if you're not based in the South, you may still want to keep this app in mind—it'll come in handy the next time you plan a day trip to Tagaytay or Nuvali! 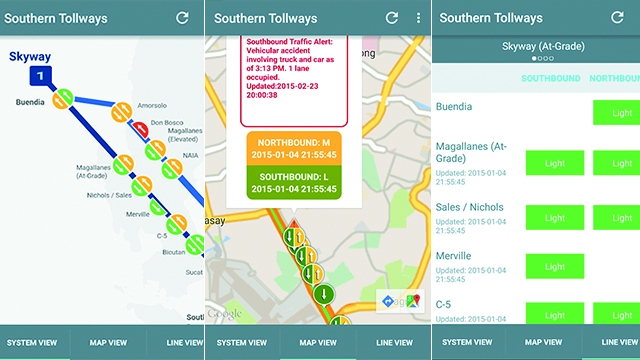 Southern Tollways is available on iOS, Android, or your web browser.